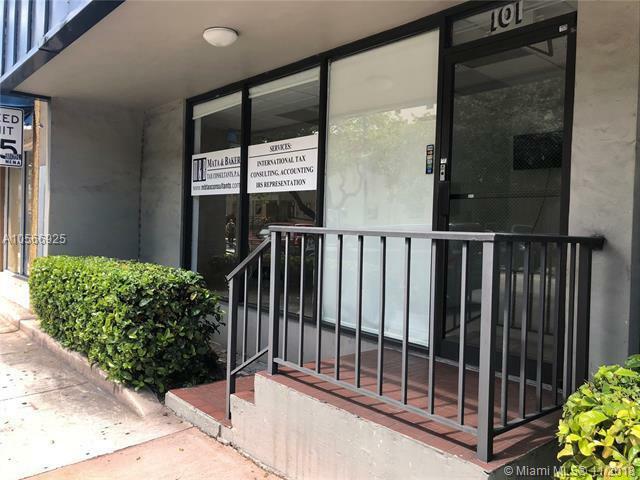 Prestigious Coral Gables Location on SW 8 ST. Second floor 270 sf professional office. Plentiful parking at the shopping center. Electricity included and A/C stays on 24/7. Bathrooms on same floor. 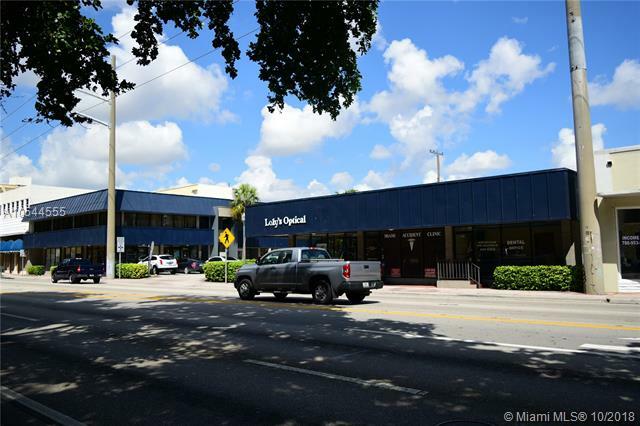 Very low OPEX($1-2/sf), modified gross leases. First month and one security deposit for this unit.